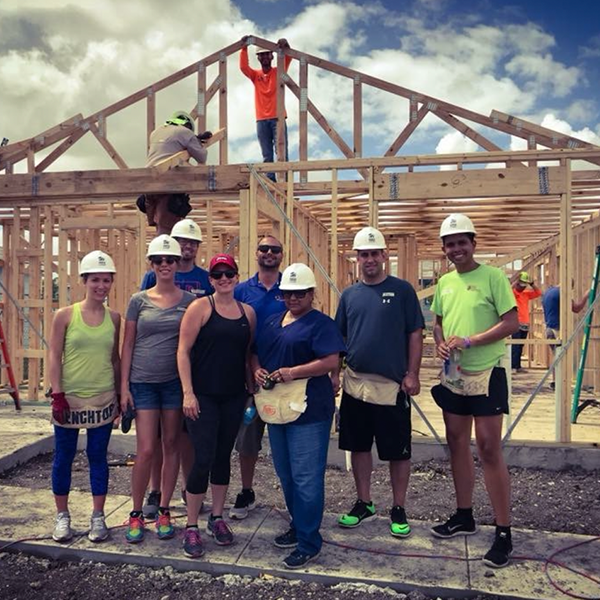 The Patient Advocates of PHH teamed up with our friends at Riverkids Pediatric Home Health for a Saturday build for Habitat for Humanity of San Antonio. Habitat for Humanity of San Antonio works with low-income families who would not otherwise be able to afford a home. 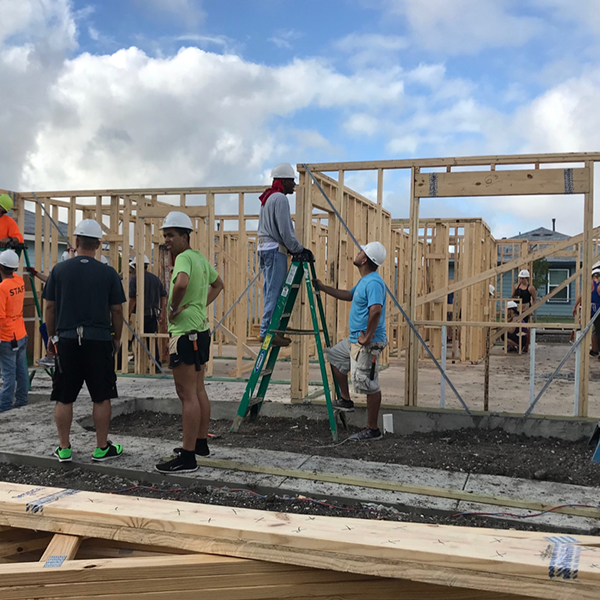 They partner with hardworking families in need and help them build affordable homes for themselves and their families at no interest and no profit. 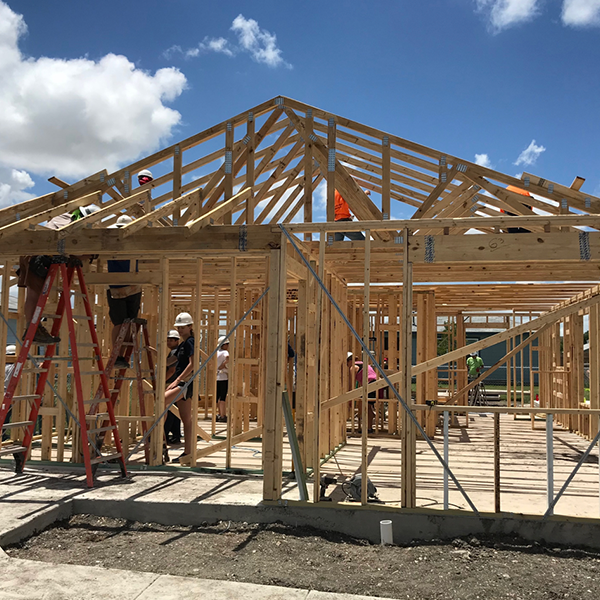 Families who qualify for the Habitat program work side by side with volunteers and Habitat supporters to build decent homes for themselves and their neighbors. Habitat is committed to empowering each Habitat homeowner through emphasis on sweat equity, a strong home ownership readiness curriculum, then by selling the family the home with a zero percent interest mortgage. Habitat has built 1,055 homes in San Antonio!